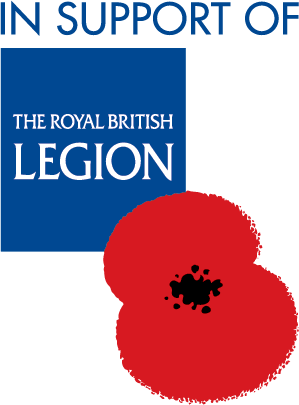 The Legion is at the heart of a national network that supports our Armed Forces community through thick and thin – ensuring their unique contribution is never forgotten. We’ve been here since 1921 and we’ll be here as long they need us. We support serving members of the Royal Navy, British Army, Royal Air Force, Reservists, veterans and their families. Our support starts after 7 days of service and continues long after life in the Armed Forces. We help veterans young and old transition into civilian life, helping with employment, financial issues, respite and recovery, through to lifelong care and independent living. From rehabilitation courses, to tailored personal support for recovery, homelessness and financial advice – we’re by veterans’ sides, every step of the way. Every year we even take thousands of families on breaks, so they can spend some much needed quality time together. We also support older veterans with home adaptations, nursing services and through six dedicated care homes, run just for ex-service men and women. or visit one of our Pop In centres for more information.